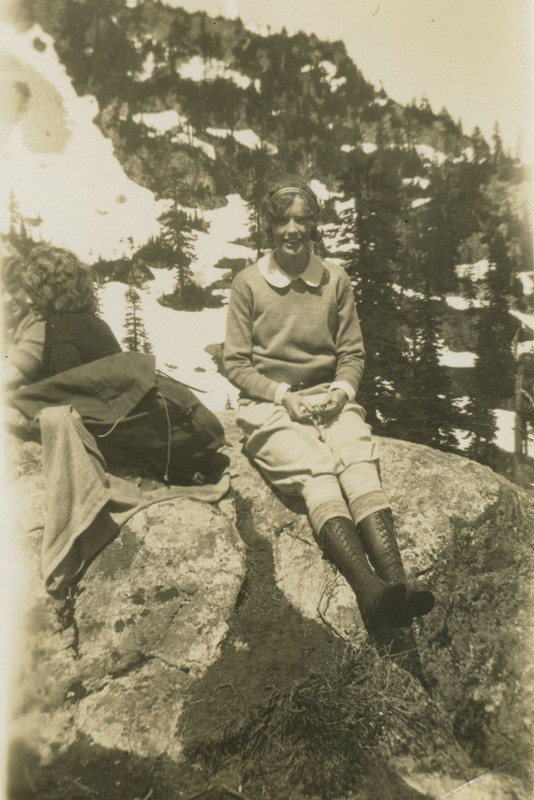 Mary Pearson, pictured here sitting in [their] classic adventure car, fully packed with camp gear against a backdrop of North Cascades wilderness. 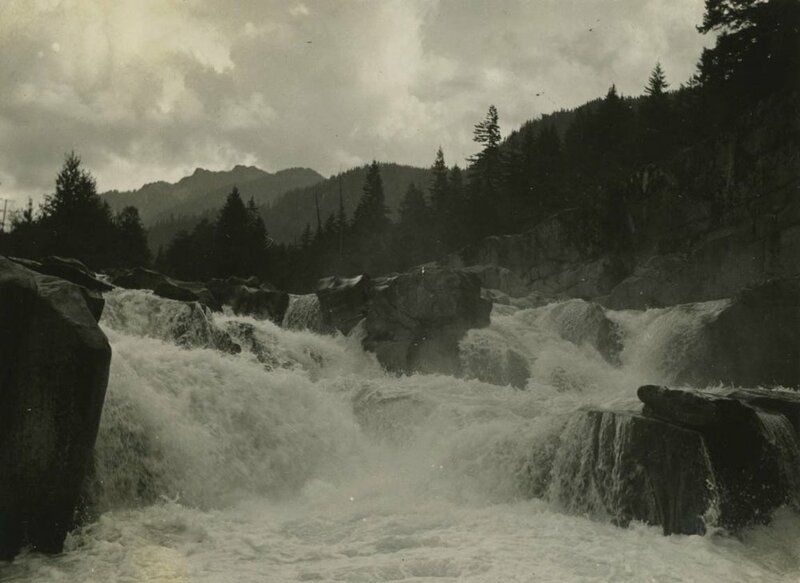 An area of which Mary Pearson had a large part in helping designate as today's North Cascades National Park. The image was shot by her newlywed husband, Hal Pearson (E.H.P.) in 1932. 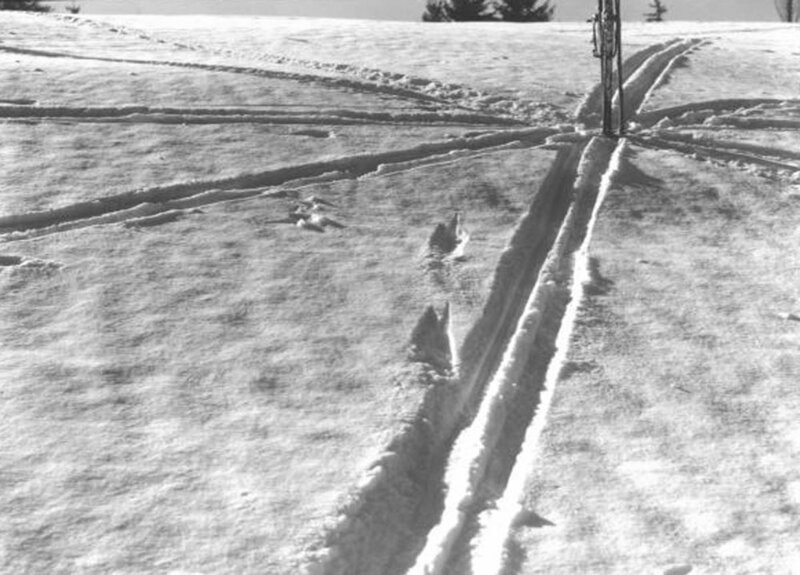 There are hundreds of photos to share from their times spent in the Pacific Northwest. Climbing, picnicking and celebrating the outdoors were not just weekend getaways. Mary spent a lifetime shaping conservation efforts in Seattle's Puget Sound. Working closely with friend and neighbor Emily Haig (former president of Seattle Audubon Society), as well as establishing and maintaining the Washington Park Arboretum in Montlake residential district in Seattle, WA. Other affiliations include active memberships of the Seattle Mountaineers, the Nature Conservancy (Washington Chapter), Seattle Girl Scouts and Washington Arboretum Foundation. 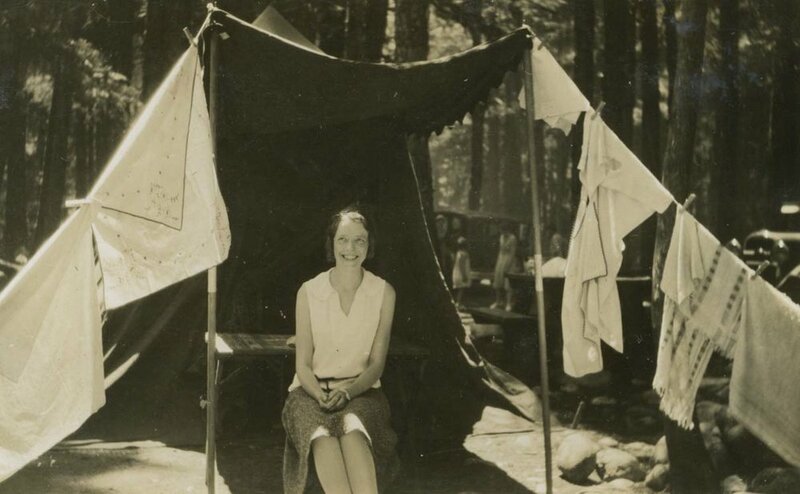 These photos share a snippet of the joy Mary and Hal retained exploring Western Washington’s backcountry in the early 1930’s.